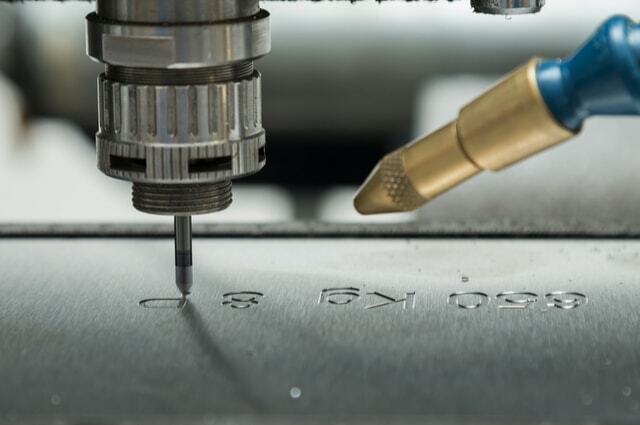 Engraving means adding some design onto a surface for decoration purposes. 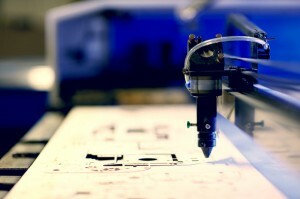 You can, for example, engrave your logo or artwork on paper for branding. If you have any questions about it, the article will provide you with some answers. 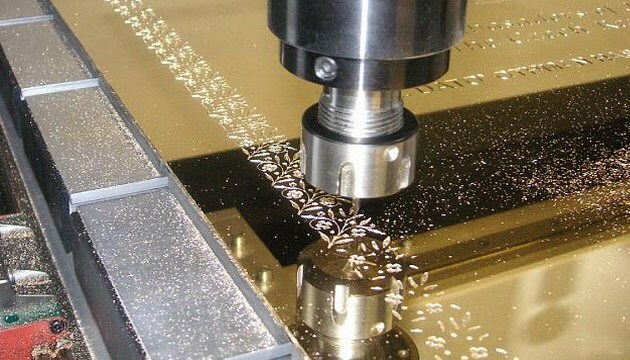 This entry was posted in Able News and tagged aluminium, brass, engrave, engraving, laser, materials on 20th February 2019 by admin. What items can be engraved? This entry was posted in Able News and tagged engrave, engraving, etching, material, metals, pattern, wood on 22nd June 2018 by admin. This entry was posted in Able News and tagged company, engrave, engravers, engraving, etching on 14th February 2018 by admin.